Imagine a situation where you require immediate technical support assistance from the support personal and your in house staff is not available to resolve critical issues arising on your server, which is ultimately effecting your business and reputation. Well, we understand how critical the situation is and we are specialist in that. We know and our experience says that sometimes its difficult to understand what is going on with your server and you are unable to resolve the technical issue in timely manner. Websites down or emails down can seriously effect your clients business which will make them feel insecure, therefore many clients will start complaining about the server problems thus putting you under serious pressure with tickets and clients coming on live chat and asking for help. So what you need to do is, Take a deep breath don’t panic contact us right away via live chat. 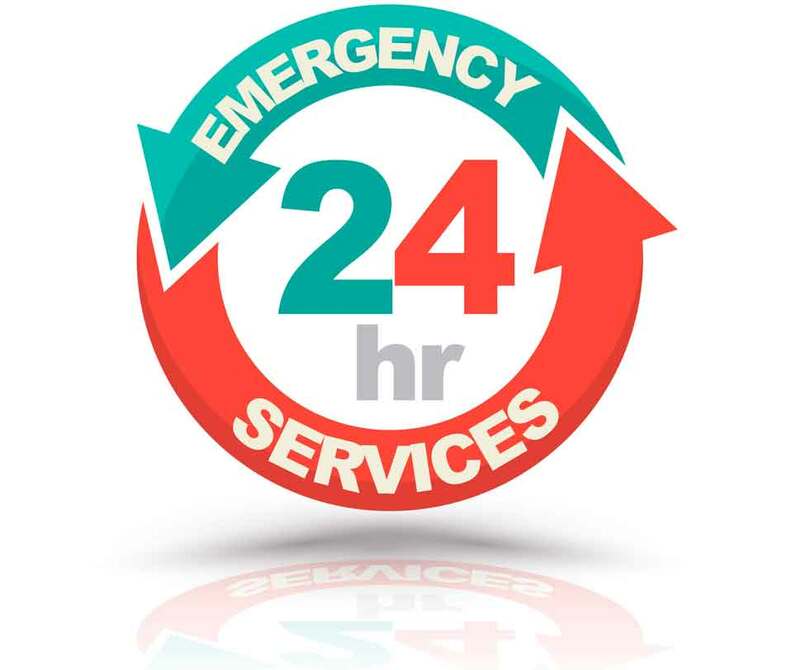 Order the Emergency Server Support plan and one of our Team member will assist you right away. Some of the below mentioned issues we think require immediate attention and though we are 24×7 online we are right here to assist you on priority basis. Our system admin on duty picks up your ticket and will get back to you within 30 minutes after your ticket is logged, Please note even if your order is not activated you can still open a ticket. 1. Invoice paid but my Order is not yet activated? Order activation can take time due to verification, However you can instantly open a support ticket for the issue. Do not wait for order activation as the billing team is not available 24×7. 2. When you will get started? Our system admin will start the work immediately once he have access to the server, So please make sure your server is remotely accessible via SSH or accessible via KVM console. Your support ticket will be responded within 15 minutes. 3. Do I get dedicated admin service? Absolutely yes !! One of our senior system admin will be assisting you. 4. My server is not running linux cpanel ? We support any linux server or windows server with or without control panel.